Sale includes plans to build a 5 unit retail/warehouse building. First floor area 1,109 square feet. Second floor area 774 square feet. 8 parking spaces. Property is zoned for retail. 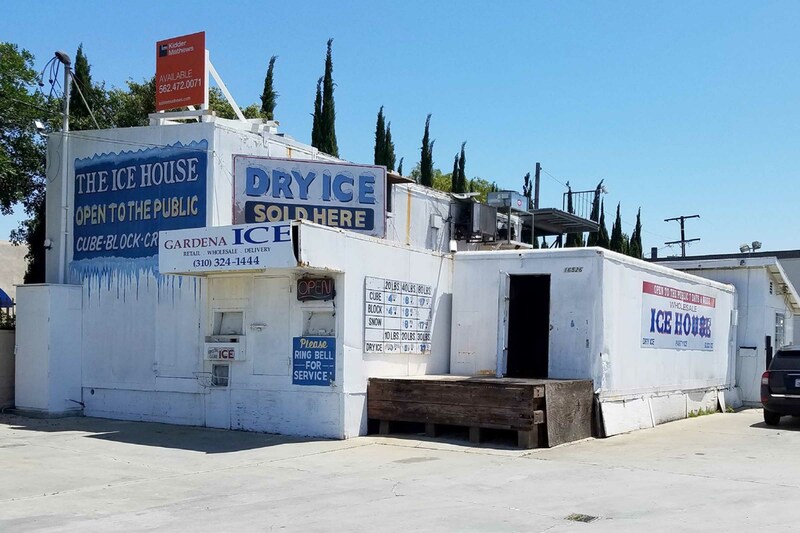 Previously used as ice house. Location offers freeway access to the 110 and 405 freeways.